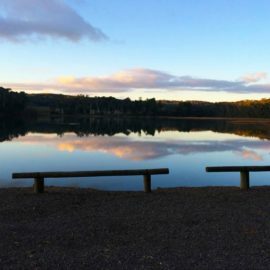 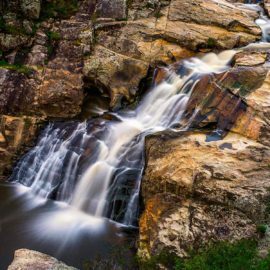 Beechworth Historic Park is the perfect place for short walks in beautiful nature, picnics, discovering cascades and waterfalls, rocky granite outcrops and fascinating sites that bring a rich Gold Rush history to life. 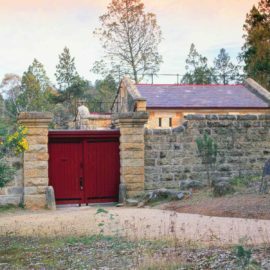 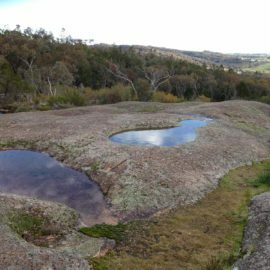 The rugged landscapes of Beechworth Historic Park provide opportunities to explore natural and historical features close to the historic township of Beechworth. 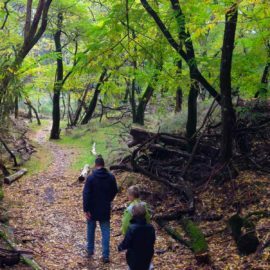 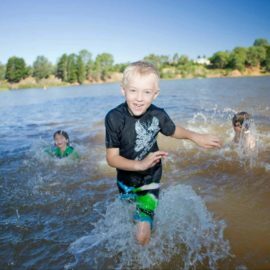 Access by foot, bike or car and perfect for all ages and abilities.